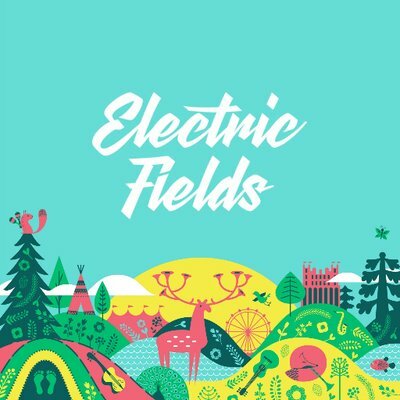 I always enjoy the last weekend in August/first in September in which Electric Fields happens – for myself the Fringe is over & I really enjoy having a good rave & letting off some steam. 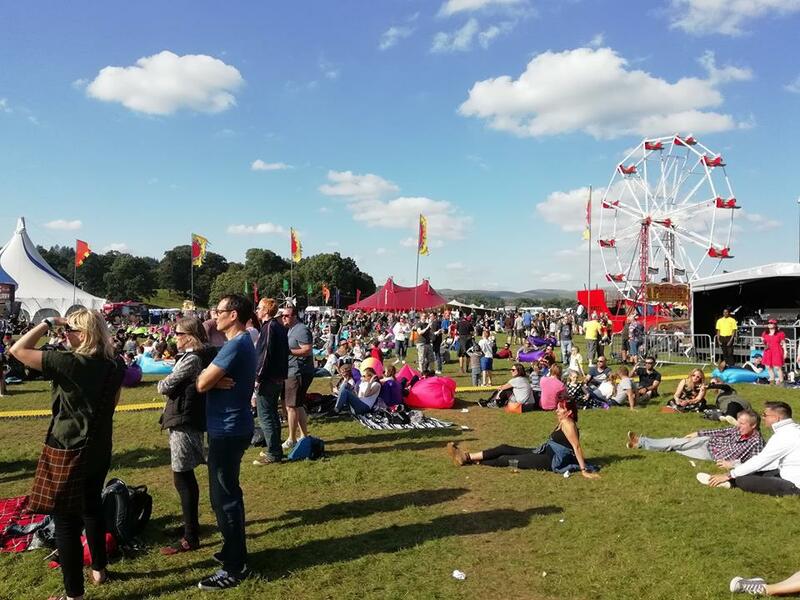 In recent years, a couple of other festivals have spring up near Edinburgh – Midstock & Lindisfarne. 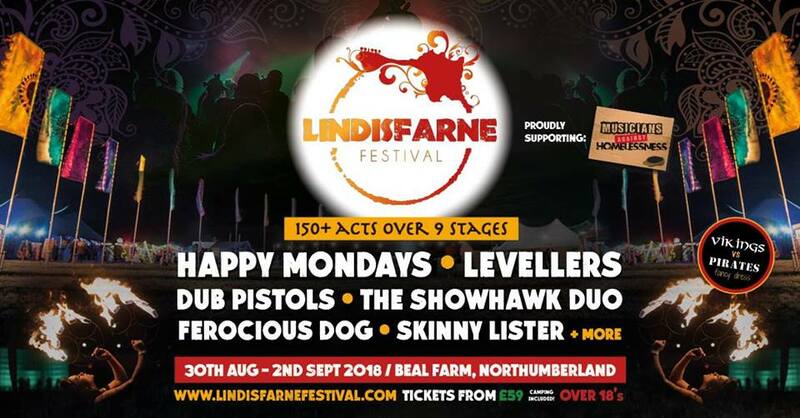 So, after last year’s doubling up of Leccy Fields with Midstock, this time round I thought I’d hit Lindisfarne second instead. Luckily, I managed to get a spot down Englandshire doing a talk on 9/11 of all things, so the pressure was on to keep it together enough at Leccy Fields in order to whizz across the border & pull off a spankingly good talk. So it was Thursday day, I had to make my way to Musselburgh where an old pal had agreed to be my photographer for Leccy Fields. The indespensibly brilliant James Wallace is his name, & both being in our early 40s were absolutely delighted to leave the wife, kids, dogs & chores behind & hit the open road for a road-trip & a party! We left Musselburgh in the late afternoon, from where he drove us along the relatively quick passage through Biggar & the ever gorgeous Dalveen Pass. 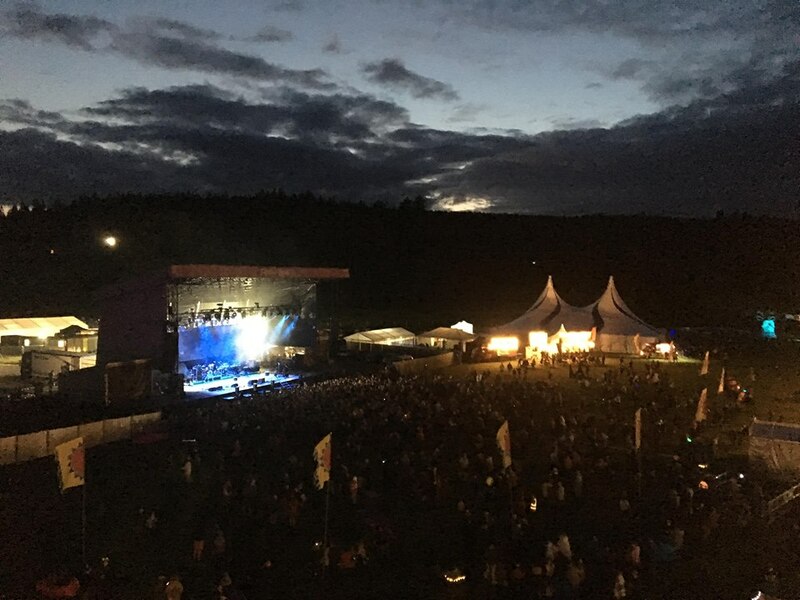 Arriving at Drumlanrig, & its epic tree-lined bowl in which the festival is sited, reminded me again that this is perhaps the most gorgeous festival site in Britain – except of course for when they do those occasional one-off Summer specials down Townley Park in Burnley. Waiting for us on arrival were some not too shabby friends of James’ &, for me, old faces from my mis-spent party days – John, Paul, Scotty & Jason, the ‘Pass-Out Beatles’ who’d all earned permission from the wives to have a wee rave, & did indeed on certain occasions, pass out (thanks for the photys lads)! It was Thursday evening, surprisingly busy, & a joy to be amongst such a musically-educated crowd. Hitting the site, we were ready for a braw, raw, barry time – which we easily succeeded in. 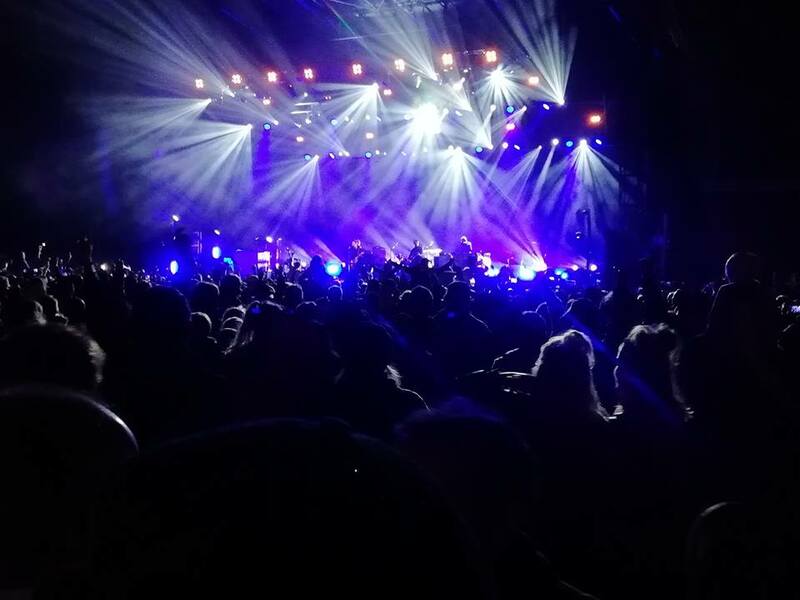 Ride were wicked, with no-one gazing at their shoes as we reveled in being out of doors on a sunny night, surrounded by trees & people well up for it. Then James smashed it – not my pal, the band – playing a mix of tunes from the new album, & of course the old classics. 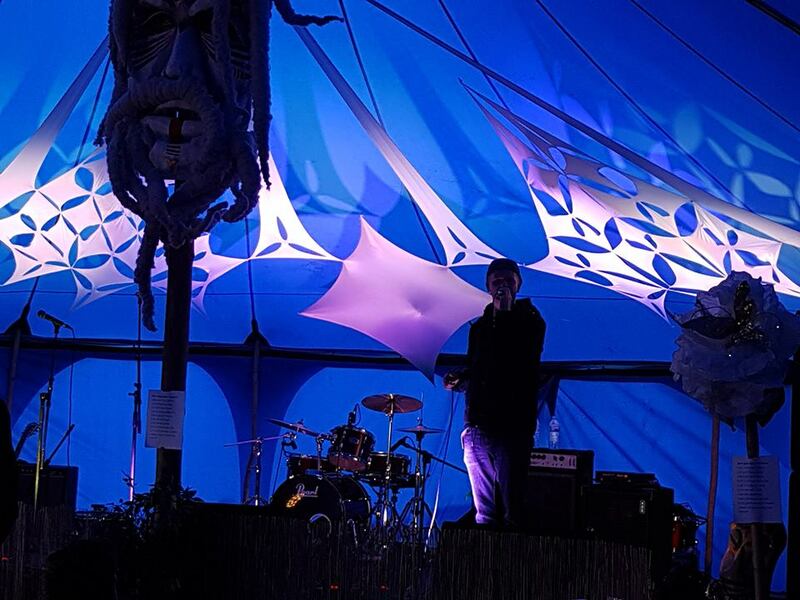 I then found myself dancing about like a fanny in the open air at the Sketchy Beats Tent for a happy, happy bit, before waking up in the middle of the night under my duvet in my tent. I’d almost staggered back to it on my own, but fell flat on my face at the tent entrance. Luckily James – the pal – took me over the line. 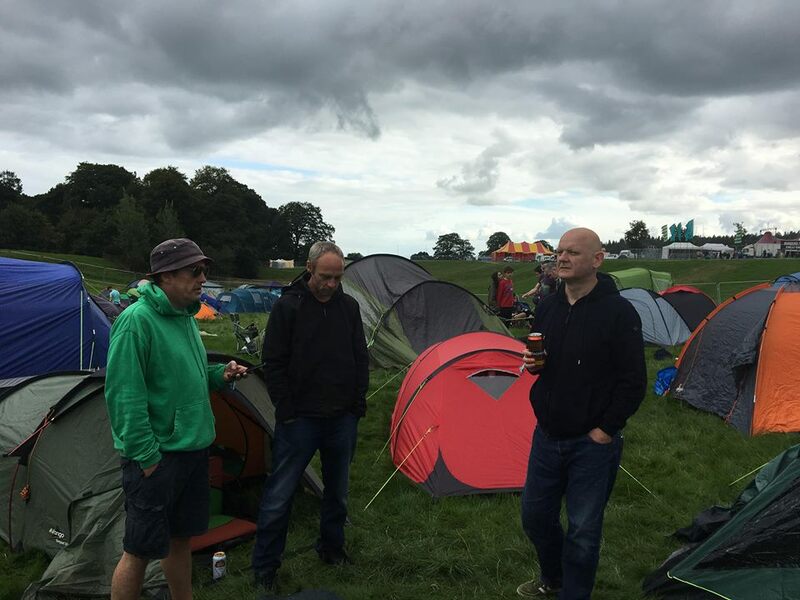 So I’m 42, I’m a bit of a lightweight these days, & the next day – a Friday – I didn’t leave my tent all day, even peeing in the middle bit between the two bedrooms. We were off the next morning so it wasn’t that big of a deal. I just snoozed & listened to the bands & the often hilarious chat all around me. 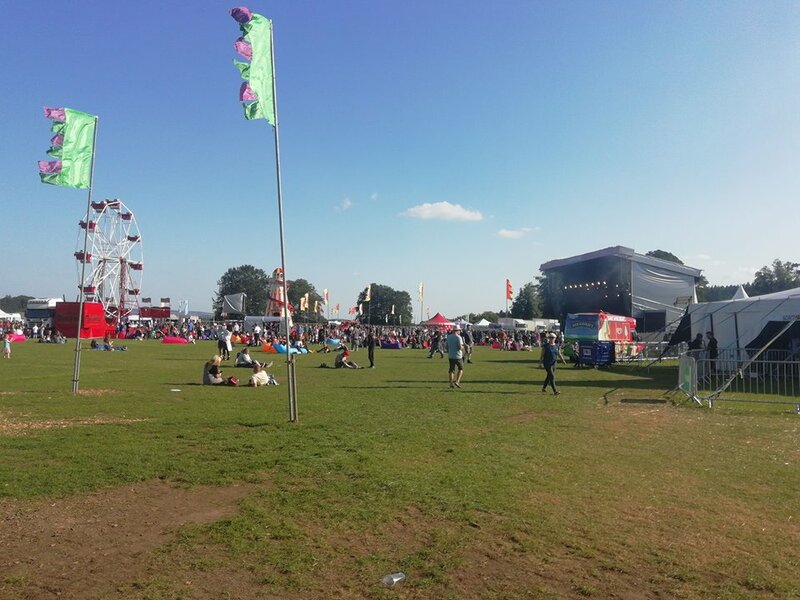 James & the boys toed & froed – I believe they had a great day basking in the serene sunshine listening to the mixed line-up, which included Ibibio Sound Machine and Teenage Fan Club. The last of these, Noel Gallaghers High Flying Birds, I really engaged with in my duvet-tented head-space, a great sound with a few Oasis numbers tossed into the mix. This was followed by Young Fathers, I think, & then a lovely bunch of Weegies a few feet away from my tent, who sang some classic tunes with perfect musicianship & electric harmonies. At 6PM on the Friday, James stopped drinking & finally got to his kip. 12 hours later we were both up, packing up the tent & our brains, & got ready to set off back to Musselburgh. James had a wedding to go to & I had another festival to hit, at Lindisfarne. Half-way up the road we both had a full English at Abingdon Services – my first food in nearly two days – then an hour or so later we were back at Musselburgh, a bit tired, partied out sure, but buzzin! An hour later I was back, I’d driven all the way to the wife’s house & realised I’d left my laptop & all its photos for the – of all things – conspiracy talk on 9-11 which was my raison d’etre for going. I took my wee dog Daisy along for the ride, & after securing the laptop, went back to the wife’s, picked her up & headed south. 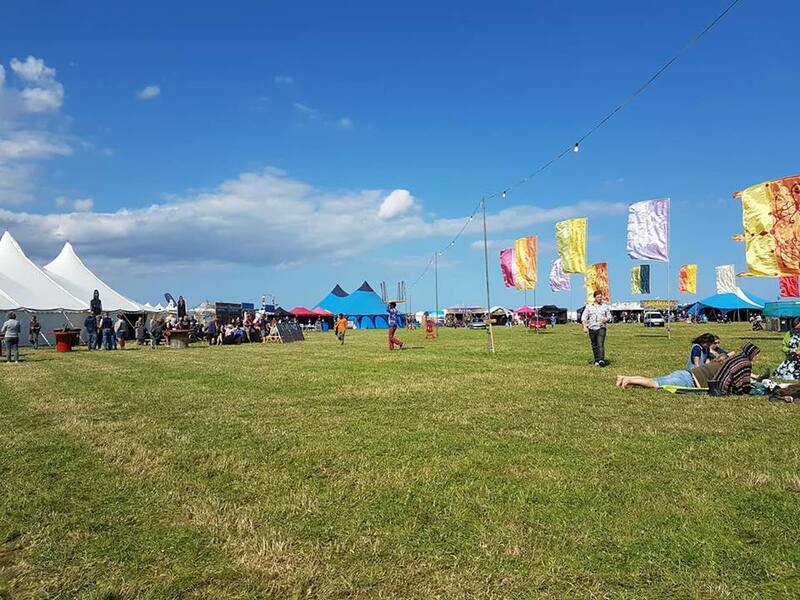 Lindisfarne festival is in its third year & is gaining a growing rep. Set on the mainland by the Holy Island of Lindisfarne, it really is quite a pretty spot & the perfect place to bring Scots & English together in harmony. The wife commented actually on how tamer it feels compared to a pure Scottish festival – they really do find an extra gear of bucky-fueled nonsense north of the border. This year, David Blair of Colonel Mustard fame had helped orchestrate the Scottish Invasion, & quite a lot few of our pals were down. 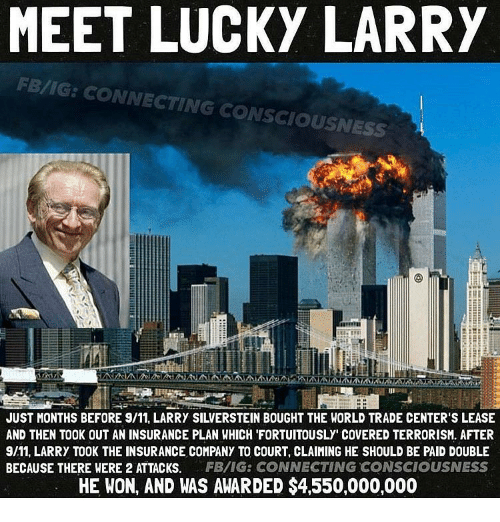 Not that we saw many of them, I was in a right nick, but did hold it together to give my talk on 9-11 – it was basically Zionists, drones & CGI – on the conclusion of which I received a warm applause. 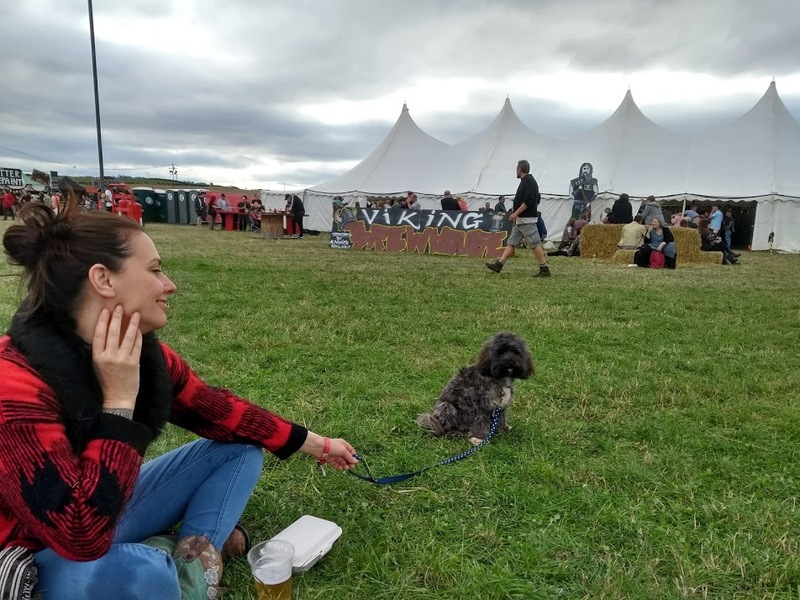 We then pottered about the site for an hour so, wee giving Daisy her first taste of festival life, then the wife drove us home where I hit a new duvet for my recovery period. It was about 5 PM. Proper lightweight. 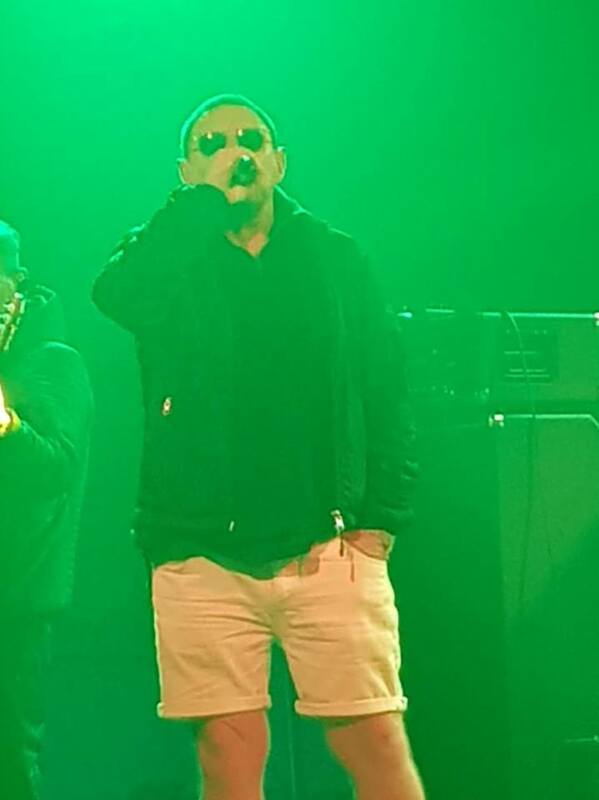 As for Lindisfarne, there was a proposal on stage at the Colonel Mustard gig, this particular Sketchy Beats tent got told off for jamming for too long into the nights (a side effect of the Scottish Invasion), & on the Friday the Happy Mondays were apparently magnificent. This led to my pal-performer, Victor Pope, attempting to sneak round the fence into the back-stage area, about to announce to Mr Ryder his infinite respect, only to get collared by four security guards as if he was shoplifting in Marks & Spensers. Another pal-performer, Martina Cannon Ball, had, well, a ball, & I shall leave this review with her Facebook Post. Like Alice looking for Wonderland most people were looking for Doune The Rabbit Hole and when they found it they were not disappointed. Situated in the beautiful grounds of the Cardross Estate which sits in the Stirlingshire bowl of rolling hills and green fields. With the festival being moved to the front of the estate home this proved to be a good decision, with the layout being so much more accessible this year, the rain of last year was, well lets just say, water is best kept in the ocean. With no rain forecasted this year and a great summer’s weekend of sun, D.T.R.H. is surely building up to be a belter. With so much to explore and great music on offer you can indulge in a weekend of magical moments. 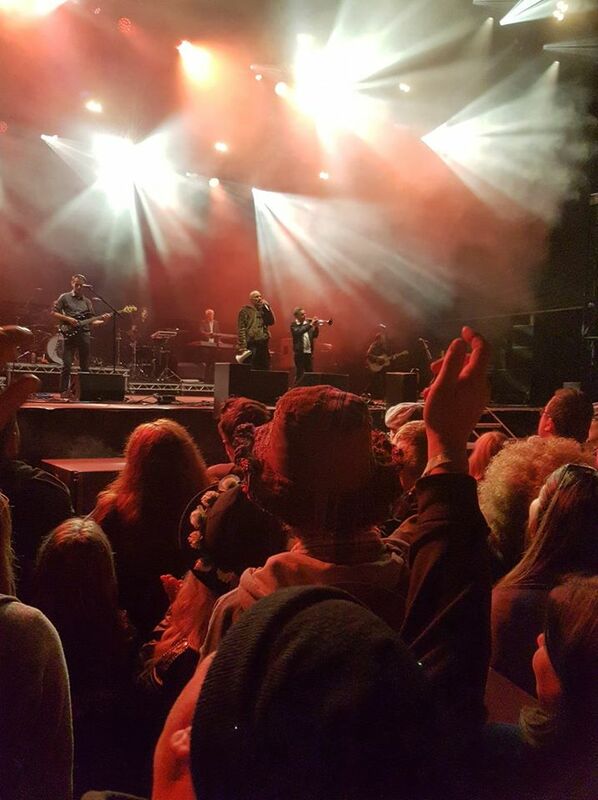 The main stage, The Jabberwocky, played host to such bands as Dreadzone, Akala, Dawnings, Elephant Sessions, Peatbog Faeries, Temples, Broken Records, We Were Promised Jetpacks, Big Country and The Levellers and that was just scratching the surface. The Baino Tent situated to the right of the main stage was a true wee gem, offering some of the best indie acts I have seen this year at any festival. From bands like Stonefield, Banana Oil, Rapid Tan, The Honey Far , The Beat with Ranking Roger and the famous and ambient dance collective The Orb, the Baino was turning out to be a popular haunt for the Dounies. The Warren and The Whistleblower tents added another mix to the cocktail, bringing in bands like Irie Yo Yo, Harry and the Hendersons, Band of Gold, The Micro Band, The Langan Band, Bombskare and a mix off DJs that will keep you dancing until the wee hours. Doune the Rabbit Hole is a well balanced family friendly festival which allows the participation of all ages. With a family and kids area an endless amount of workshops I am sure there will be a few craftsmen and entertainers born here over the weekend. Relax, dance, chill, eat good food and make new friends will surely to be one off many things you will experience at D.T.R.H..
Finding myself a space in the Baino tent on Friday night I was eager to catch a glimpse of the 4 Findlay sisters from Australia, that have been active as a band from around 2006 and make up Stonefield. From Australia to Stirlingshire these young musicians brought us a dash of dark but enriching Pink Floyd like sounds but with a lashing of rock riffs. Bouncing from tent to tent over the next 3 days i managed to clock up 37 miles and was priviliged to see 28 live bands and DJs. The Might of Akala on Saturday night broke down all the walls, letting out the dance animal in all of us. Direct, political and relevant he delivered and executed his set with ease and honesty and left us thinking life is hard but life is beautiful. Taking a pit stop to refuel with some of the wonderful food that is lovingly prepared for you by the many food stall owners,Ii had a moment to collect thoughts and sweep up some off that warming energy that Doune The Rabbit Hole has created. 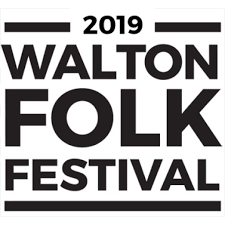 Like an old village fair in times past, these present day gatherings of peopl , arts, music and storytelling bring a sense of togetherness, something the world needs right now. As darkness arrived so did The Orb. After many an outing with The Orb over the years the anticipation of what to expect was growing. With such classics as White Room, Little Fluffy Clouds , S.A.L.T. 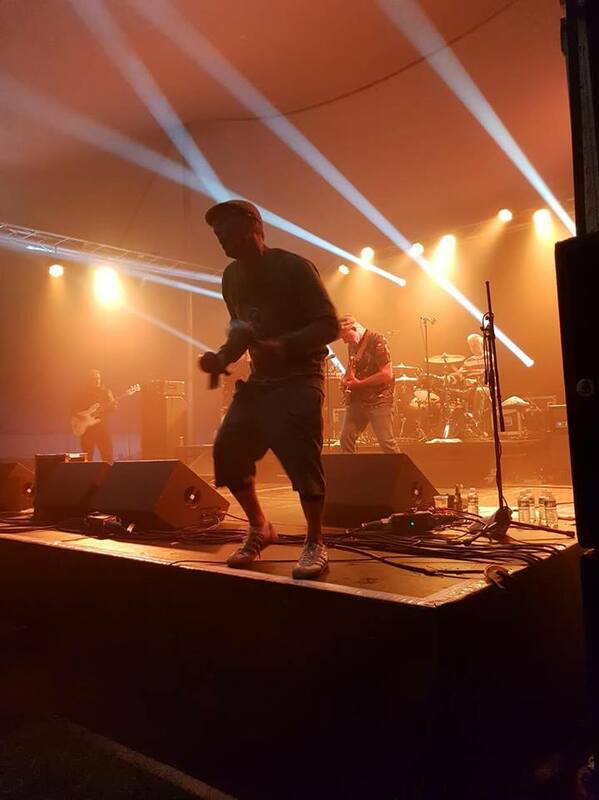 Towers of Dub, Toxygene, this was sure to be a treat… Light shows, ambience atmosphere and dancing Dounies all contributed to a memorable catch up with The Orb. The Beat delivered a powerful set, unleashing ska skanking classics like, Mirror in the Bathroom, Cant Get Used To Losing You, and Tears of a Clown. The Two Tone road is still open and and thanks to bands like The Beat these timeless songs will continue to please for many years to come. The Whistleblower tent was awaiting the arrival of the reggae outfit Irie Yo-Yo. This mixed cultured Edinburgh based band have gathered so much well deserved followers in the last few years, filling the tent was not going to be hard. With new songs under their belt and the renowned anthems of the past they came to entertain and that they did. Everything about this band is moving forward and glad to say, in the right direction. As Sunday night comes to a close The Levellers were closing their set with Beautiful Day and true to their word, what a beautiful day and festival it has been. The last bonus to turn up was meeting Jez, the bass player from The Levellers, whom was a long lost friend of mines. Chatting like a pair of Howling Monkeys we took a trip down memory lane and come to the conclusion that time is merely a diversion but used in the right way can bring much joy. The sun blistered through cotton clouds and smiled down a cheerful welcome upon the hordes of revellers making their way down through the Raehills Meadows, the site of the garden of Eden.Fresh faced and clad in a rainbow of colours, sparkles and glitter the Edenites swarmed like multi-coloured ants to taste the garden fruits here on offer. And they were not to be disappointed. A riot of sounds, smells and flavours filled the air to satisfy even the most discerning of tastebuds, from teeny reveller to grandpa. 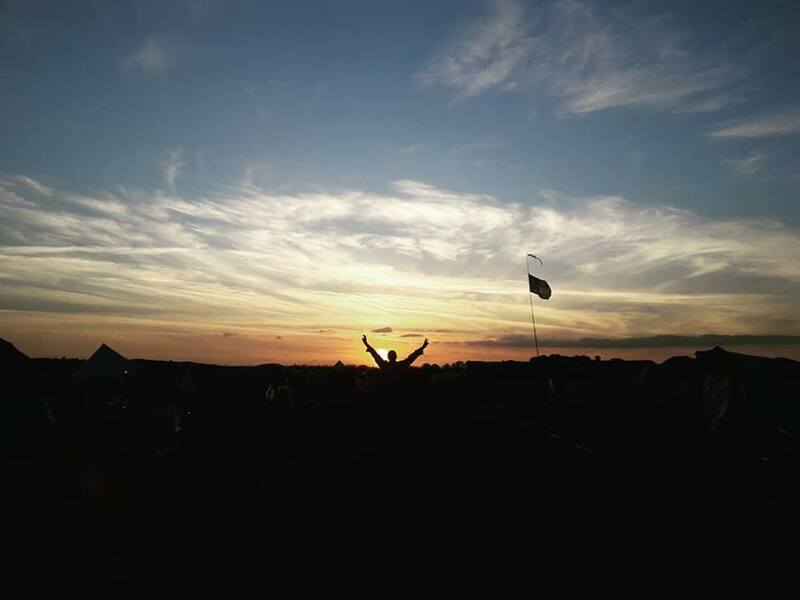 Eden, first introduced as a youth chill-out project by the Youth Strategy Group within Wickerman festival back in 2002 has expanded and grown to become one of the most diverse boutique festivals in the country, with 11 stages including a circus tent, cinema, workshops, games and cabaret. A truly spectacular and mesmerising spread to feast upon, with an overwhelming variety of talent and performance. We arrived on Friday evening and headed down the hill to the back entrance to arrive at the Boardwalk stage. It had moved from previous years to occupy a larger neighbouring area, whilst the bar stayed on its original spot, serving delicious and reasonably priced £5 cocktails. Tenement Sounds were filling the blue skies with laid back reggae sounds, spilling out an ambient summer vibe to kick start what was to be a superb weekend. 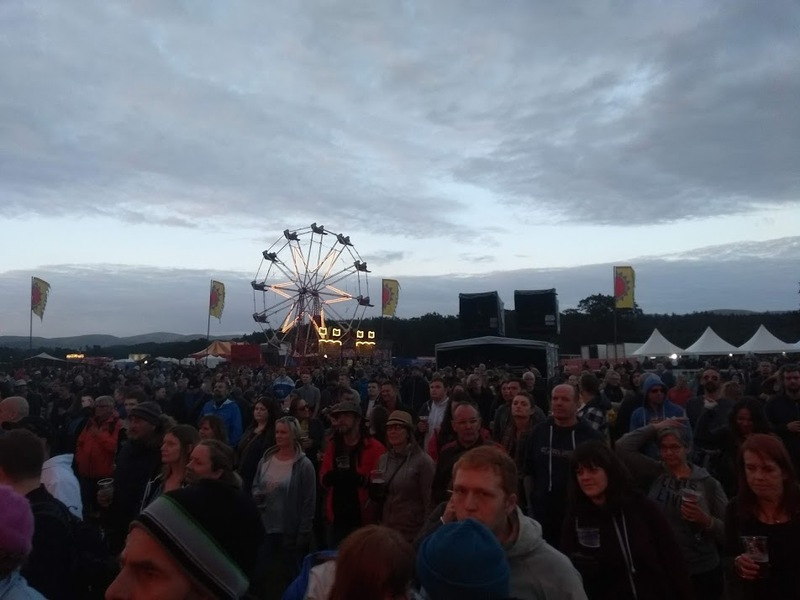 The crowd were kept involved by a cleverly employed pedal powered sound system keeping us humans working for our audio treats, in keeping with the festival’s green ethos. 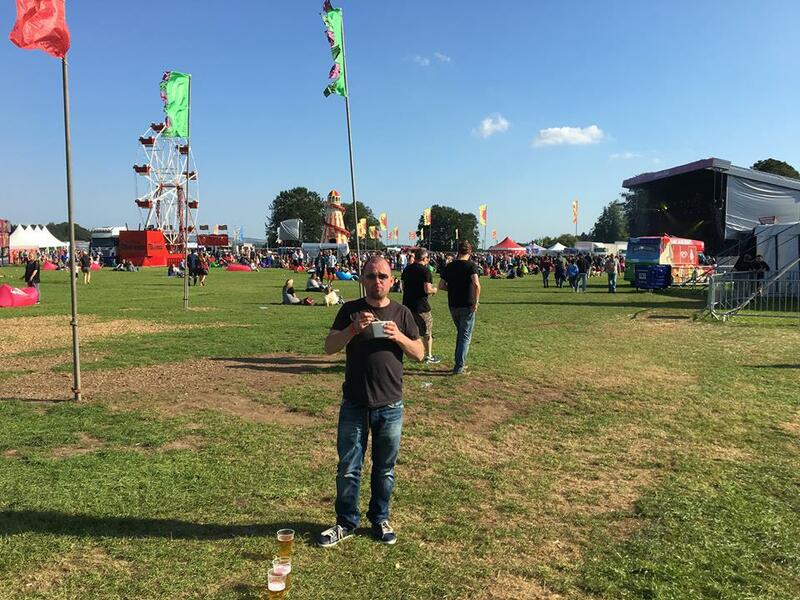 Another commendable environmental stance which should be adopted by all the festivals was the £2 cup deposit, a highly successful attempt at reducing the huge amount of produced waste by abolishing single use plastic cups. The cups also make for a great souvenir, often to be affectionately found around the entire festival circuit. The Well Happy Band lived up to their cheerful name as the crowds bounced along in Bob’s Back Passage to upbeat genre hopping happy music, always a firm favourite in the festival circuit. We wandered over to the Smile Garden, packed with interesting and diverse stalls offering all manner of activities, such as the Green Aspirations pitch, offering all ages the chance to try bushcraft skills, whereby keen apprentices are given the option of carving their own spoon or, indeed, wand, both very useful in their own way! As we chatted to one of the Green Aspirations team, Iain Patterson , a diamond dude full of enthusiasm and cheer for his craft, we were treated to the beautiful a capella ballads of “with somebody who loves me” drifting from the pavilion nearby from a 20 strong female choir. Rock & Roll from band Barrie James was bursting out of Rabbie’s Tavern, which drew us in to meet with a sawdust kicking, trouser swinging audience, jiving in full spirits and living up to Eden’s reputation of a colourful mix to flavour every taste-bud. 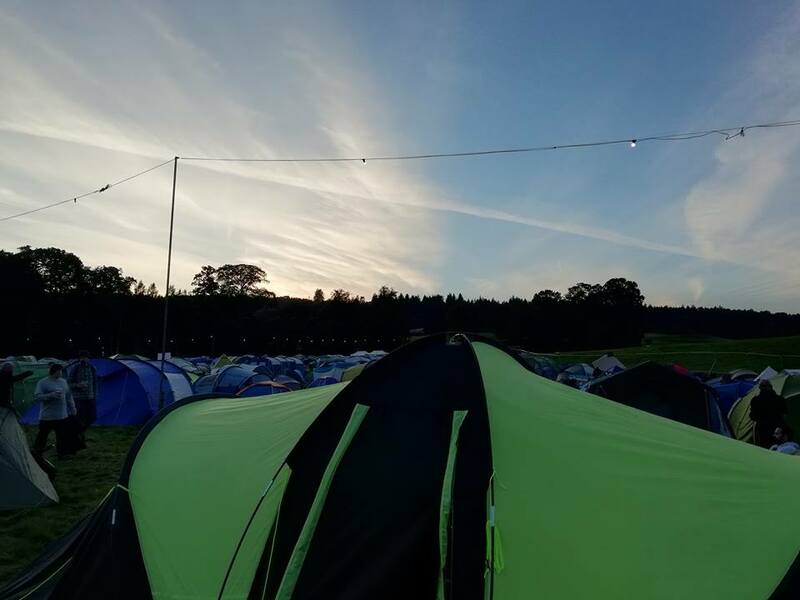 We ventured down in to the snake pit to see what offerings would be found within the trio of tents at the pit base, and they were to be as diverse as expected. As we found our way into the Vishnu tent, we found ourselves immersed in a hippy haven. Hammocks, beds & baths were scattered haphazardly around, filled with tri-dyed bodies and crumpled dreadlocks. A wall of teddies fronted the side of the bar whilst chilled ambient vibes filled the room between band sets. 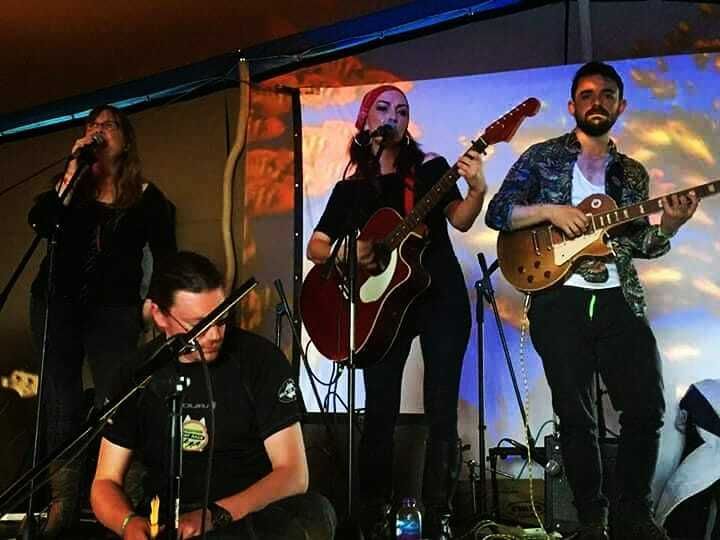 At 9pm, we were treated to Gypsy Roots, a five piece reggae-dub-punk band open their set with a punchy “Break It Down”, which quickly got the audience swinging out their hammocks and onto the dancefloor. The female vocals owned the next song, with some beautiful sassy, funky vocals. The band then treat us to an amazing performance of “Everyday”, their recently released new single, which opens smoothly and breaks into bouncing, high energy ska with some nice solo keyboard breaks. As darkness fell, the swarm of midges had grown into an army of revenge-seeking angry psychopaths, fighting a battle against the electric invasion. The main stage bounced back defiantly against the tiny warriors to the war cry of a seven piece Balkan band “The Turbans” who took an ecstatic crowd on a rollercoaster journey, over epic crescendos and fat breaks. The multi-genre band had impressive crowd management and produced a punchy and highly entertaining set which held the audience for its entirety. By 11pm, it was the Lost Disco who took the prize for the most rocking venue of the night. The DJ WBBL cut up classics from an eclectic genre. Mash ups of hip-hop, electro, soul & house were offered up to a packed crowd of bouncing revellers dancing amongst the trees and fire flares. 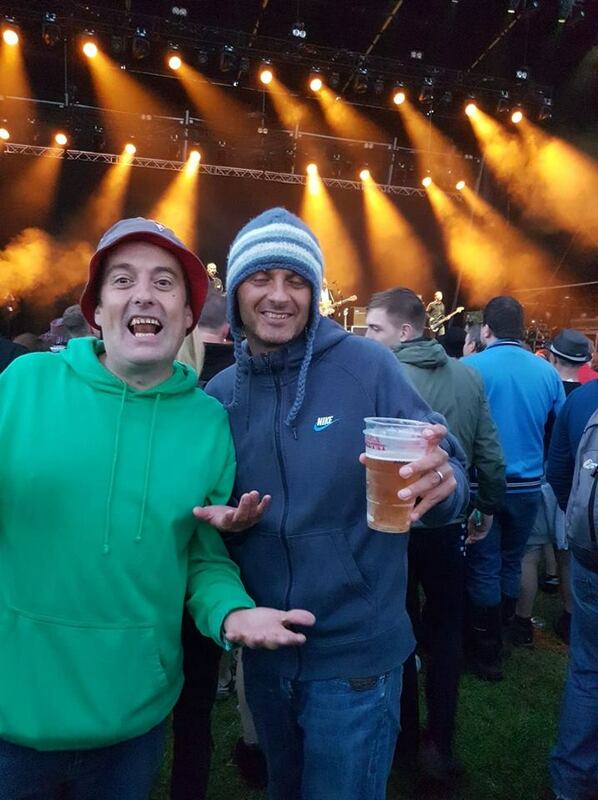 He was then succeeded by the almighty drum & bass veterans the Stanton Warriors, absolute legends who didn’t disappoint their huge base of loyal fans. But the highlight of the night had to be JFP, who played an absolutely blinding drum & bass set, cutting, chopping and mixing his tunes together with his elbows. Absolutely Beautiful. Bleary-eyed revelers awoke to Saturday sunshine and cracking blue skies. Armed with strong coffees and bacon sarnies we recharged our disco boots and shook off the hay, ready to start all over again. Eva Crystaltips and Edinburgh duo Erb & Ting joined the Mumbo Jumbo squad for a massive 12 hour Thunder-dome Takeover Extravaganza of the finest disco, with live percussion and MCing, above the famous Thunderdome boxing ring dance floor and haybale arena. The atmosphere was electric as kids young and old kept up with the marathon of music. Over on the open air stage, Carny Villains belted out big beat sassy songs whilst the crowd whooped and cheered along. Powerful vocals punctuated an already incredible performance of upbeat ska, flanked by a sassy trumpet and fat double bass. Epic summer festival vibes rocked this Saturday evening. 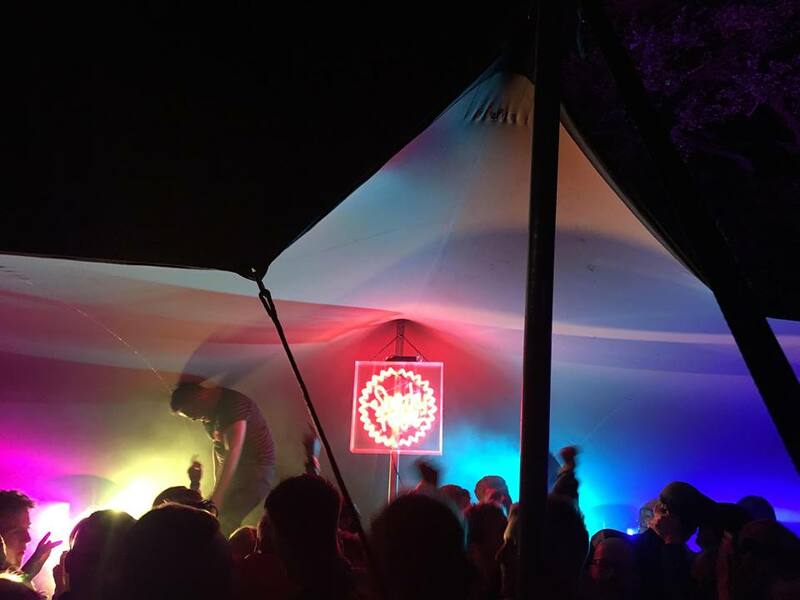 Down in the snakepit, Edinburgh legend Astrojazz kicked off the tropical vibe and turned up the heat with a riot of exotic flavours in the Gilli Dhu tent, effortlessly filling up the tent with the finest of citrus audio bursts. We were spoilt for choice when it came to munchies and drinks. Hordes of stalls covering every taste imaginable was pitched up, such as veggie stalls, artisan hotdogs, firm favourites Panda Noodles, standing alongside long established Mutleys Crepes, whilst candy floss and sweetshop stalls were sprinkled around every corner. Thirst was quenched from a choice of Thistly Cross cider, Williams Brothers beers, or a fine selection of cocktails and wines. Of course, not to forget the much loved firepit, tended by spiritual healer Divine, which is always a great place to meet friends old and new. Headlining the open air stage, and living up to their crown of Britain’s Best Unsigned Band, Bombskare pulled out the bag all their much loved classics, providing yet again another cracking festival performance and undeniably proving that they only seem to get better each year. ‘Feck No’ – Rabbie’s Tavern – Saturday night. It was late Saturday night. Late by the fact that it was after midnight, the lingering lightness having fully fallen to clear dark skies, and with it remnants of the previous evening’s shenanigans had started to creep my body in the direction of my tent. En route to some well-earned sleep, a final calling found me slipping into Rabbie’s Tavern for one last dipping of my toes in the musical water. On stage, the lilt of a singular guitar and fiddle was to be the mellow finale to my full on day as I settled among the throng of young and old who were seated and standing with their butts and bodies swaying to a casual reel. The slow, cord runs and selectively picked out fiddling wrapped me in warm anticipation of my short walk to a warm sleeping bag and I too swayed. This was to be the perfect backdrop to a day of musical chaos and carnival. It was then I slowly acclimatised to the surroundings and took in the faces of those who remained to party in Rabbie’s. These are not the faces of people who are bent and broken. The music still controled any urge they may have had to cease and desist from the revelry. Expectancy and familiarity led these revelers here and they knew something I didn’t. As the speed of the canter increased, the watchers enthusiasm built with it until the ongoing crescendo was heralded by the introducing a bass stomp by guitarist Andrew. It’s a miracle that my body could still respond, but that it did, and I was immediately part of another Celtic/Techo ceilidh, raising the rafters in conjunction with my knees. Then, just as the power lagged from me, the roaring applause settled the pair into another tune that slowly built and built, giving my legs just enough time to recover for the next onslaught. And so it continued, smiling faces smiling ever more as the tempo slowed and then lifted. People “Hooching!” over the straw, strewn floor, kicking up their own version of a pa de bas or arms, linked eightsome. What a shindig! These guys had the crowd in the palm of their hands and they successfully carried us all safe and sound to some beautiful mountain glen, in 80s Detroit! Latterly I found out that the ‘Feck No’ two have many other collaborators that usually play with them. I can only imagine the beautiful racket that they make as a larger band/collective, but I for one will be on the look-out for future gigs. (The writer couldn’t find any reference to second names on their website or on a brief internet search. How interesting?) Endorphins unwillingly (but happily) realigned to ‘home’ again, I attempted to extricate myself from the casual meetings of eyes and the polite but brief exchanges of delight at Feck No’s set, and make my way to the door, and a night time of well-earned slumber. Maybe I’d missed the memo, but bearing witness those who stayed, and the many more that were arriving at Rabbie’s to join the throng, I definitely felt I was struggling to move against the crowd. Before I managed to reach the exit the compere had started introducing the next act, with the final promise that they would take us all to a Berlin nightclub! That’s high praise indeed and an invite that could not and would not pass temptation (was the compare looking at me when he said it?). Rooted to the spot, or as rooted as the latent beats of Feck No in my head would let me be, I remained in limbo. As the gathered settled down there was a palpable, infectious buzz spreading round the tavern, garnering me for what was to come. It was busy. Thereafter I bore witness to the musical creation that is ‘Yoko Pwno’! Lissa and Lewis front the band. Lissa pulls us into a musical landscape, her keyboards messing with traditional forms of meters, creating both psychedelic and cinematic tapestries for Lewis to fix his fiddle to. This before she herself picks up her fiddle and joins Lewis in an ongoing panoply of what is based in good Celtic razzamatazz. All this is held together by Calum and Ali, who stand behind the front two and create a magnificent backdrop of beats, from afro to drum and base, techno to dub, all seamlessly venturing together through to beautiful conclusion. Lewis wielded his fiddle like an extension of his being, attaching it to his neck, hip, or in fact any part of his body, seeming to release at us whatever life has thrown at him since his last gig. Lissa bounced between keyboards and fiddle like an ecstatic woman, occasionally perplexed with what was going on, but in total control, looking at times equally delighted and surprised that the band sound as good as they are. Every song for her seemed like the first time she’d ever heard it, never mind played it. Her enthusiasm was infectious, but by no means detracted from the other band members who bounced with the best when the tunes merited it. At times I felt that I was listening to stories being told. Instruments talking to each other. Crying fiddles feeling the pain of Lissa’s melodic chanting and wailing, and always (nearly always) concurring that dance was the solution to any ails that they had. And how we did dance! But none a well as their guest dancer on stage who interpreted the music for those who had no soul, or were beyond feeling at this late hour. Latterly other guests appeared, particularly a woman on flute who was a fitting marriage with the fiddles and beats. 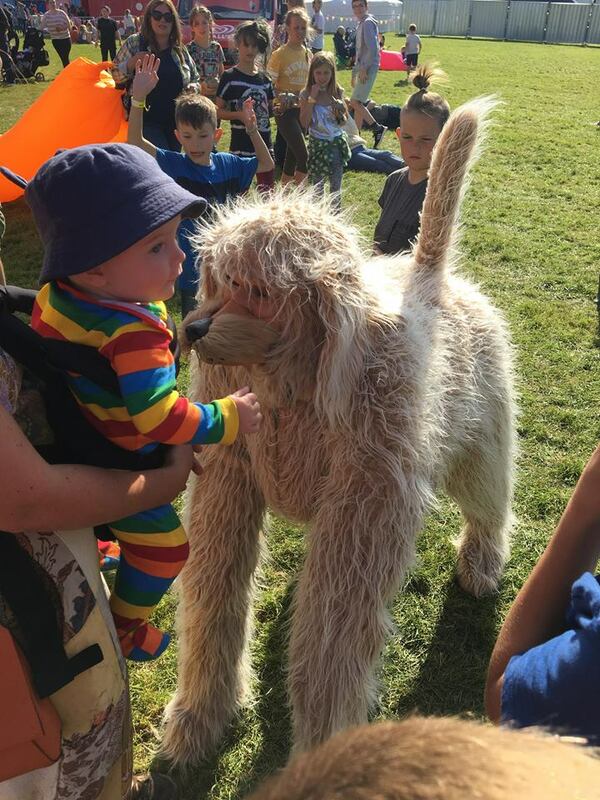 Sometimes festival ‘guests’ are no more than friends of the band who come for the free party and bring no skills. All added much that night and all seemed completely on page with the construct of all the acts of the play that Yoko Pnwo unfolded before us that night. My detour was complete. To take a festival crowd driving along empty roads lit with street lights. To then drive them off cliffs into the briny Scottish sea, only to dry them off round a secluded campfire and then parachute them into a Goan beach party, with a Balkan guest band, that was Yoko Pwno in Rabbie’s tavern. God, they looked like they were having fun. I hope so, because all who saw and listened did. In all that has been and is happening in the meld of traditional Scottish music electro, Yoko Pwno are ahead of the game. They didn’t capture the zeitgeist. They are the Zeitgeist! 5 stars+ from me, and a promise to myself to make sure I see them again. Oh, Eden, Eden, pure and simple everytime. I am sure we all have our favourite place, day, space, stage, tent and healing place within the compounds of the garden of Eden.. As I wander around engaging people with chat and humour I soon realize that Sunday is my day. A day to heal, to relax, to reflect and to wrap yourself up in cotton wool (just for a moment. Take a walk to the peaceful sanctuary of the cold but refreshing river that curves its way around the Eden boundaries. Wash away the heat of the previous night, refresh your body and gain some well deserved tranquility… The early bird catches the early worm, as many sleep the birds sing their song and how endearing it is… As the 10th Sunday anniversary starts to warm up so does the mood of the Edenites. With new stages and entertainments popping up every year I was keen to check out Bob’s Back Passage, which was to house some cabaret, theatre and musicals. Situated behind the tentacles of the Snake Pit in a very nice well decorated tent, this was a nice contrast to the other alternatives on offer. Listening to the talk around Eden, I was pulled towards watching Alibi written by Damo Bullen Beeson. A musical that highlights the life of Edinburgh’s underground party scene, humour, laughter, and addictive songs guide you through a fictional but realistic take on the adventures of a motley crew out for a party on the streets of Edinburgh. It was was well scripted and admiringly executed, allowing the audience to heal their hangovers with the power of laughter. A day without laughter is a day wasted… The only down fall was that the encroaching sound of the adjoining tents, hearing the actors, whom, by the way were excellent in their delivery, became difficult at times, otherwise a real breath of fresh air. Well done to the Scottish Concordia Association for bringing it to Eden. That same evening I swung by to catch and embrace the intoxicating wonder that is Submotion Orchestra. 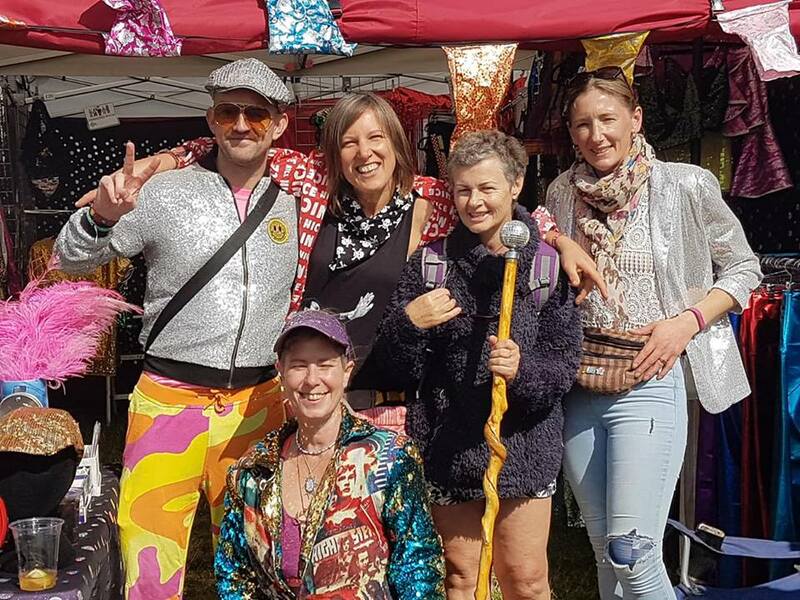 This 7 piece band that formed in Leeds in 2009 brought their dubstep, jazzy, ambient soulful concoction of brass, string, vocals and percussion to the hunger dancers of healing Sunday.. Sometimes its difficult to capture the warmth, joy, and energy in words but for those that had the privilege to witness the set will understand the memory is more precious… Leaving the company of Submotion Orchestra I strolled along to relax by the heat of the community fire, looked after by the reliable loveable being that is Divine. As always a warm welcome was received and a seat was given. Some of the most interesting and educational conversations come from around the fire but not forgetting the laughs. Content with my day I found a new love for Eden this year in spirit and in soul. Even after many a year it still delivers the medicine required to be able to leave one life behind and enjoy another for the 3 days in the fields of the pop up village that is Eden. Once again pure and simple as always…..